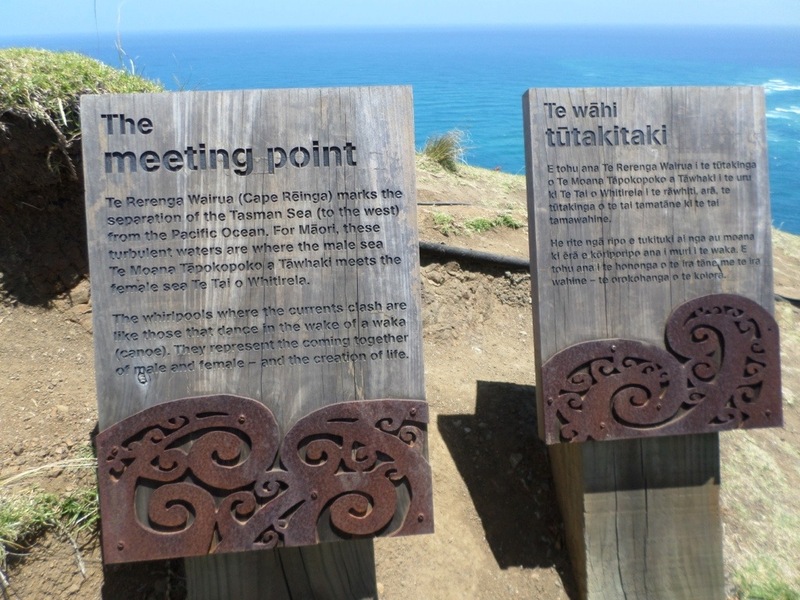 On New Year’s Eve, 2013, my little family made a pilgrimage to Cape Reinga, Te Rerenga Wairua, the northern tip of New Zealand, where the Pacific Ocean and the Tasman Sea ‘say hello’ as SBJ will tell you, with a dramatic clap of his hands. They clash with a set of white-topped breakers out in the middle of the water. It’s an eerie thing to witness. As 2013 meets 2014 I’m hoping for a similar clash of the past and future, because I want 2014 to be a much better year. 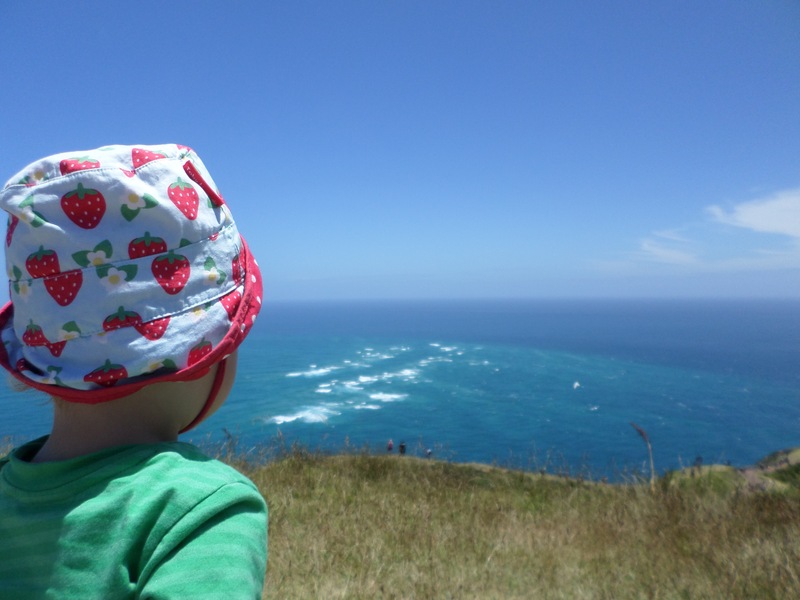 This past year has had some magic in it: we bought our first house, settled in Wellington, had adventures around the world and watched our son blossom. But depression has stalked our family. We’ve also stood by friends as dreadful things have unfolded. For them and for us, let’s hope for good things in a new year. Two dear friends asked last year if they could pray regularly for our boy (and for the children of other friends). They asked for a few words from us about what we hope for him. We told them that we pray that God will help us to help him grow up to be kind and wise and brave. We think that covers most things. There is much in our lives we are not in control of, whatever the number on the calendar. It strikes me, at the start of a new year, that these are things we can realistically hope for and prioritise. In 2014, whatever the weather, may we each become more and more kind and wise and brave. A new year might be an arbitrary piece of mathematical jiggery-pokery, but it’s also a handy opportunity to let the enthusiasm of millions energise our own inclination for change or renewal. I thought I’d introduce you to the wonderful Joyce Rupp today, through this collection of blessings, using imagery from the Bible (thanks, JK, the Ideas Woman, for introducing me to her years ago). You may or may not be super familiar with the Bible, but either way, you might find something you’d like to stick to the bathroom mirror for 2013. These blessings come from Joyce’s book May I Have This Dance? An Invitation to Faithful Prayer Throughout the Year. If you find any of these helpful, you might also like to visit her site, where you can look at some of her other work and even sign up for weekly reflections. What’s the New Year like for you and your internal world? Are you thinking of new beginnings or fresh starts? Are there any words that are resonating with you that you’d like to share? These wishes and blessings appeared last year as part of our first New Year’s Guide series. 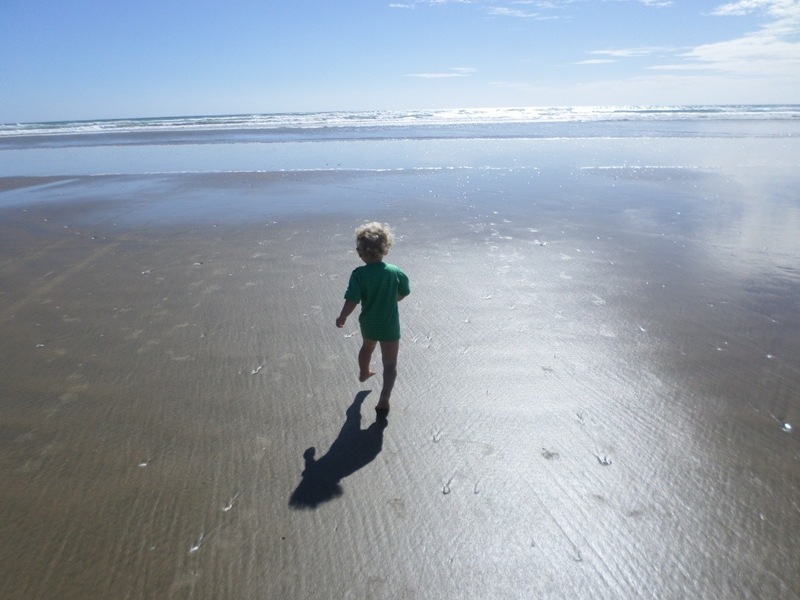 I’m (mostly) on blog-holiday for a couple of weeks, pottering around Northland with the whanau. But there are 250-odd posts on here to keep you fed, should you be keen on some Sacraparental snacking in the meantime. 2013′s New Year’s Guides (from grammar to cloth nappies to beating smoking) might be a good place to start fossicking around! Given your kindness, wisdom and courage, SBJ has a pretty wide track to follow. 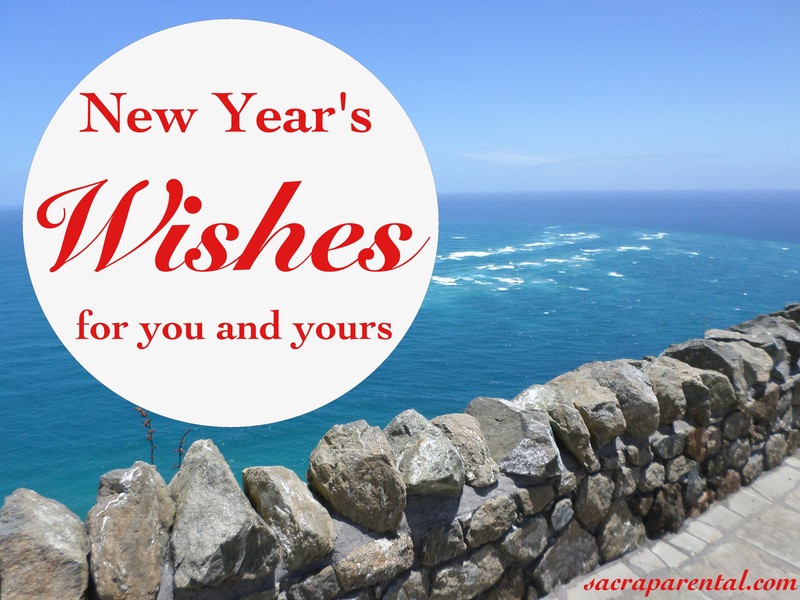 I hope 2014 is all you hope, and more! Smooch.